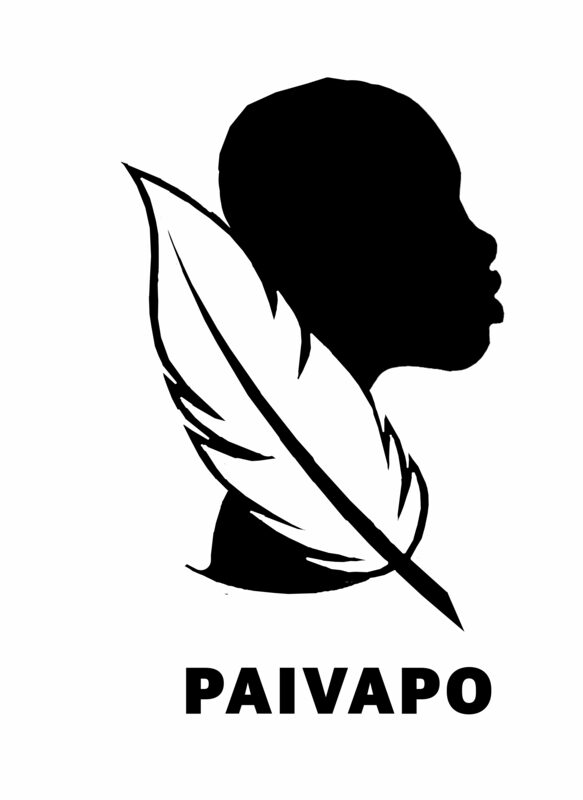 At this juncture, Paivapo does not accept unsolicited manuscripts. We will, however, do a callout from Africa and its Diasporas for adult fiction of previously unpublished manuscripts of novel length in Kiswahili, English, French or Portuguese once a year. Only four titles will be selected every other year. Story Story Come! which can be read here www.reimagined.com and has been translated into isiXhosa as Chosi Ntsomi and into Shona as Paivapo Dzepfunde andKiswahili as Hapo Zamani Za Kale.